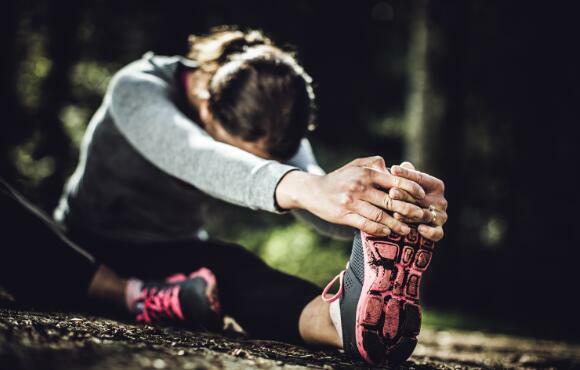 Once you feel like you're just about ready for your 5K, it's time to start paying closer attention to your time. 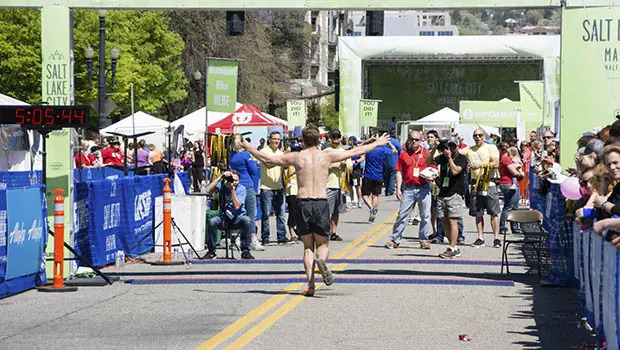 Try these six tips to run your You have a great deal of control over how positive your first marathon race day will be. Active Expert Jeff Galloway offers his first-hand advice on what to do before and after your first marathon. If you‘re a marathon newbie or have been out of the game for a while, you need a smart training approach to get on the 26.2-mile saddle. Coach Pete Rea shows you how. There‘s nothing like running your first marathon, but training to run 26.2 miles is no easy task. These tips will help you survive the training and cross the finish line with your head held high. 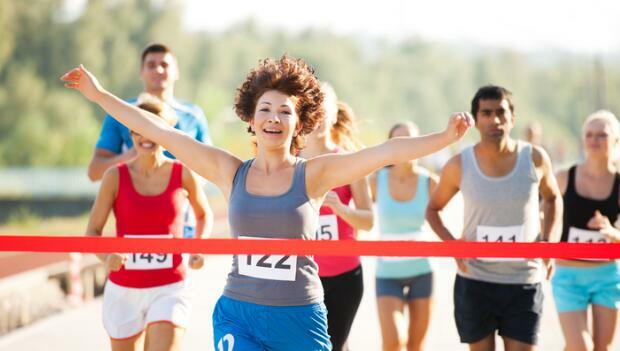 Training for your first marathon will be very different from other races. But don‘t get overwhelmed. Focus on these three key aspects to succeed. Want to run 26.2 miles? 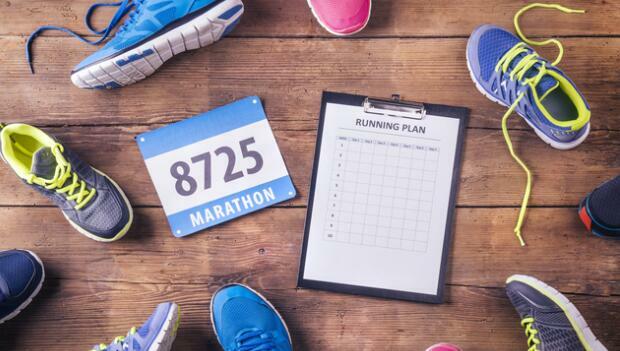 Try this training schedule for beginners for race-day success. 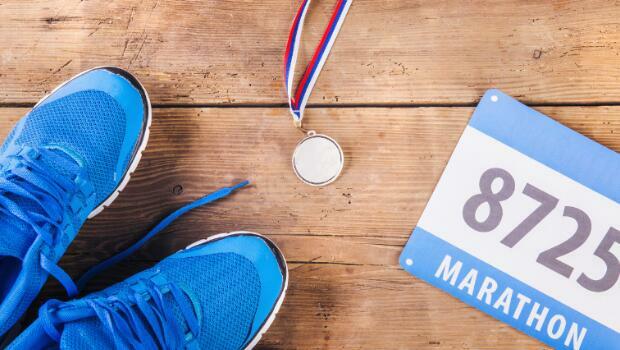 Running a marathon is hard, but the training can be even harder. Here‘s what you‘re not being told by seasoned veterans. Heal faster post-26.2, and make a strong comeback to running with these five golden rules of marathon recovery. Coach Jay Johnson reveals what to do. 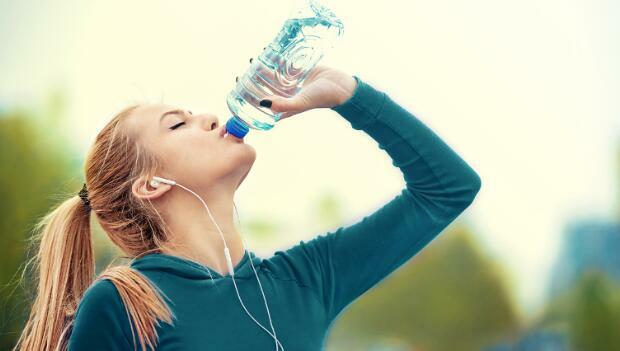 Mileage and workouts prep the body to perform, but many runners forget about recovery. Practice the three mainstays of restoration to get the most out of your training. 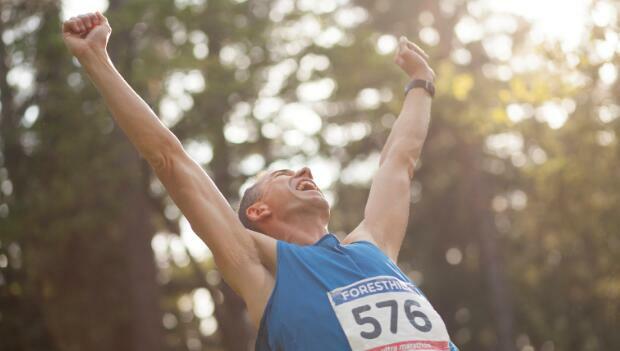 Training for a marathon requires a serious time commitment—but you can still have a life. Promise. 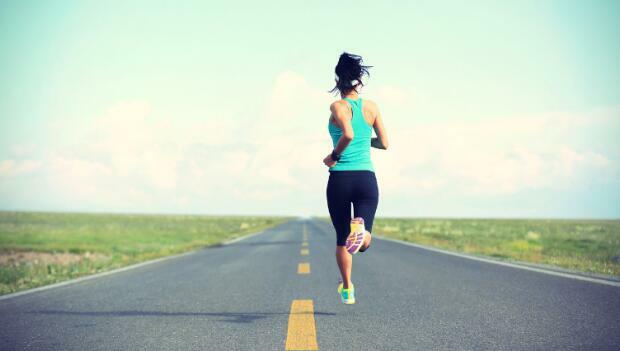 Speed up your next marathon with these tips to run fast and far.